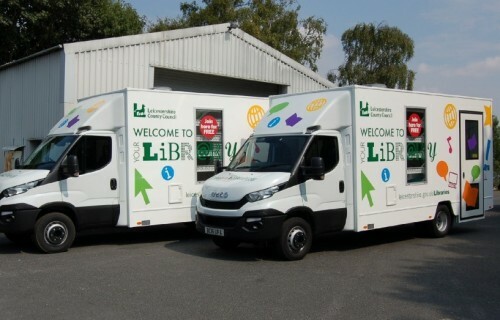 A new chapter in mobile library design. 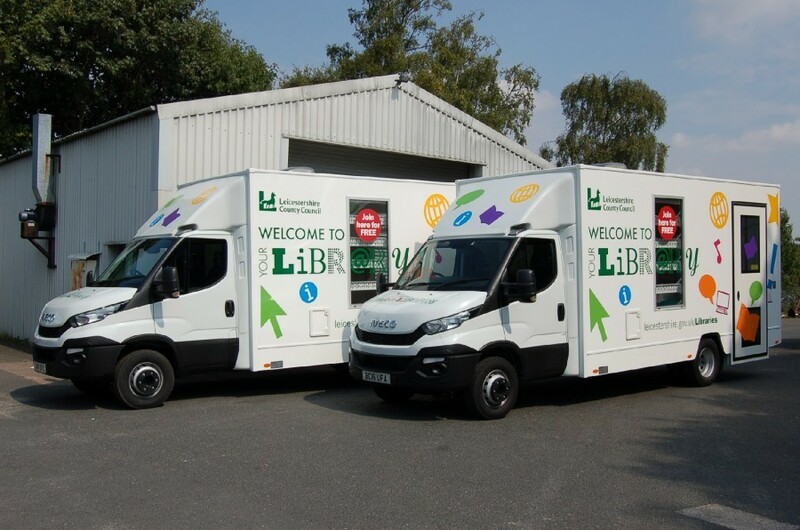 After listening to the feedback from a few Councils regarding their usage of mobile libraries, it was apparent to Torton that large cumbersome vehicles of the past were outdated and there was a need for smaller vehicles but still with the carrying capacity of the larger vehicles. Using lighter designs of vehicles helped but Torton also designed their own lightweight shelving and had to take into account the new stringent Type Approval Certification that is needed. Torton's walk through feature makes all the designs a one person operation without the need to leave the vehicle. Torton's 7.2 tonne design of vehicle still has an incredible 2,500 kgs of book capacity and still has room for invertor battery banks to run the unit. Ducted warm air heating, disabled access and air conditioning are all part of the specification for most designs.